Restaurant hours can vary by location. Please call to verify your favorite location's hours before visiting. Hours: NOW OPEN FOR DINNER! Use this form for general inquiries. 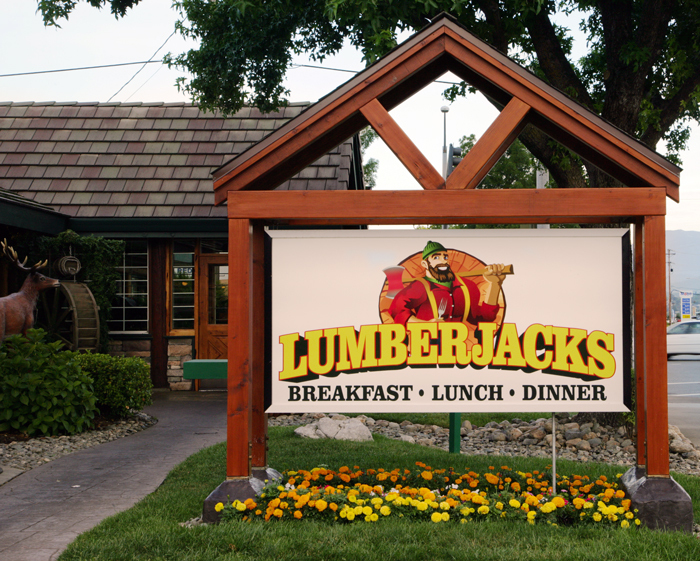 If you would like to tell us about your dining experience at Lumberjacks Restaurant, please fill out the Feedback Form.